Thanks for visiting. 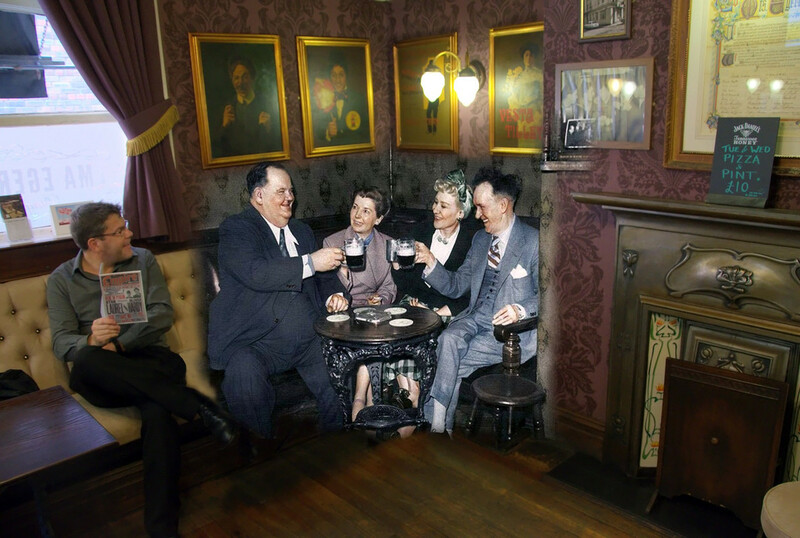 Please recommend us: Laurel & Hardy at Albion Inn? Laurel & Hardy at Albion Inn?